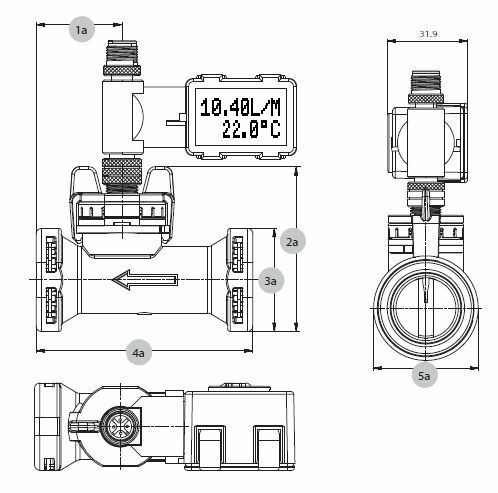 The flow sensor type 212 is based on the Kármán vortex trail. Vortex trail principle. 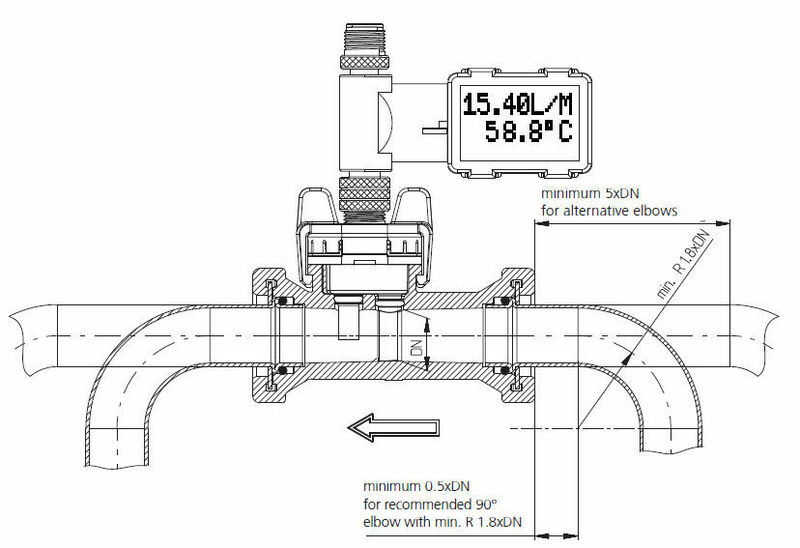 This flow sensor convinces due to the additional digital indicating device which shows the flow rate and the media temperature. 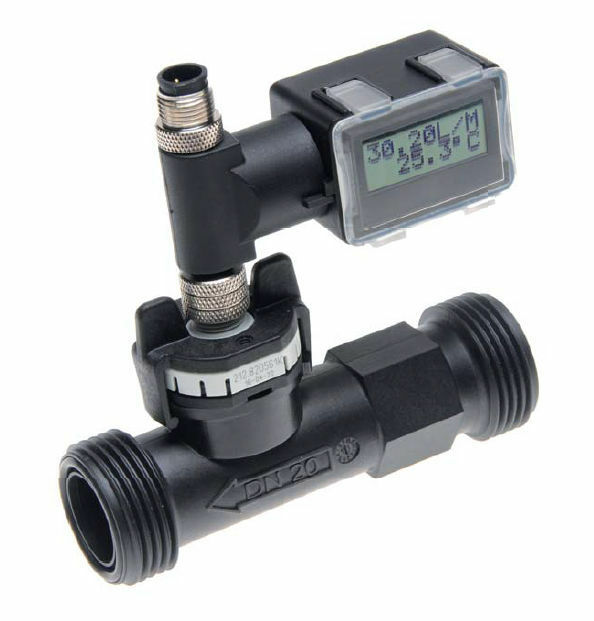 The type 212 is available with and without temperature measurement.With no moving parts the flow sensor is not sensitive to debris, has marginal pressure loss and high accuracy.